NetEntFreeSpins.info is only intended for adults who are 18+. NetEntFreeSpins.info does not collect or store any of your personal data. 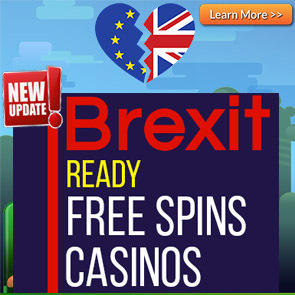 NetEntFreeSpins.info requires that you ensure that you meet all legal requirements as prescribed in your jurisdiction before signing up at a casino through our portal or placing bets. Online Gaming is restricted and deemed illegal in some countries and it is the site visitors responsibility to ensure that they are playing at a casino legally. We encourage responsible gambling and implore you to visit begambleaware.org if you feel that your gambling is getting out of hand. Each third party affiliate advertising site has their own privacy policies that we encourage you to see when you visit the respective site. By visiting our website, you confirm the acceptance of the the above ad and tracking information. A cookie is a small file or information saved on your computer or device when you visit any website. 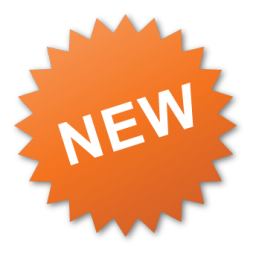 It allows the site you are visiting to keep track of your previous interactions on the site for example language, display preference and login details where applicable. This is meant to streamline the user experience and prevent always setting up new preferences each time you visit a site. This website will work without cookies but your experience will be hampered with some parts of the website be unoperational as well as slow navigation from one page to another. If you do not accept cookies you can delete them in the system administration panel of your particular browser.